Flying Free over the Coast! Learn to Fly! 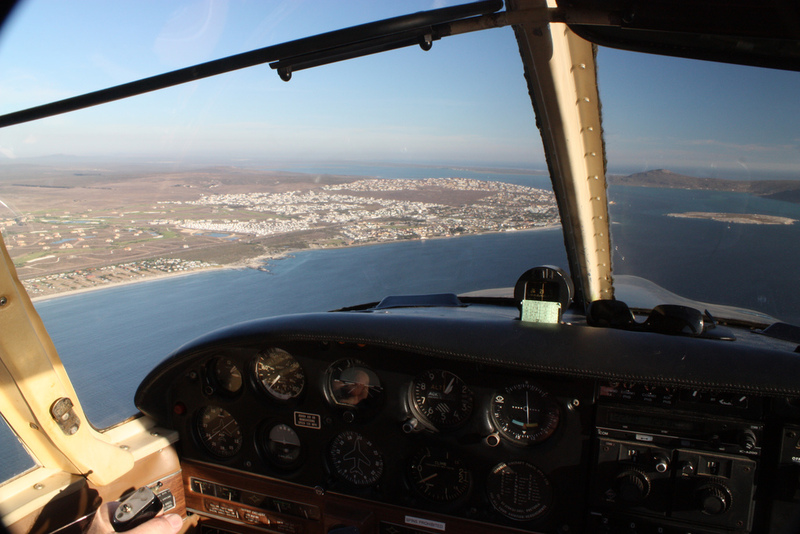 HANGAR 46 has been providing safe, customized, and flight training in San Luis Obispo since 1989. 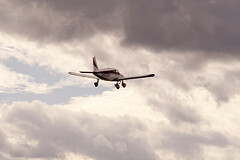 Learn to fly in SLO – get your flying career underway today. You can get your Private Pilot’s License, or if you’re already a private pilot, start working on advanced flight training. You know you have always wanted to learn to fly a plane. Begin your flight instruction now! Contact Us Today and we’ll setup a customized program – just for you. Or, if you’re looking for refresher training, a currency review, or to do a biannual review, Hangar 46 is here to help. Contact Hangar 46 and begin your journey to the sky today!